An artists’ sketch of an X-60A launch. 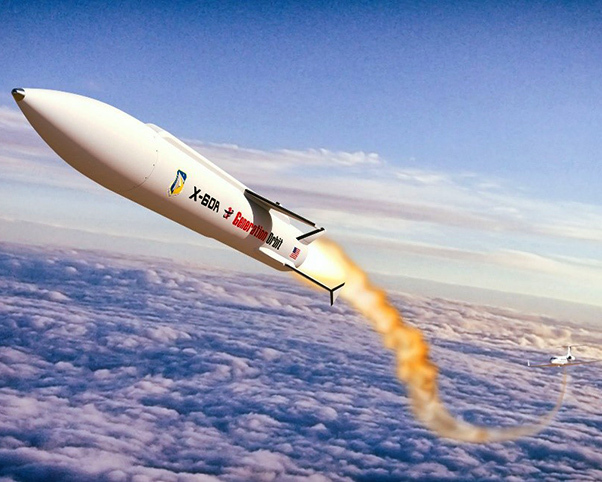 The Air Force has designated the GOLauncher1 (GO1) hypersonic flight research vehicle as X-60A. The vehicle is being developed by Generation Orbit Launch Services, Inc. under contract to the Air Force Research Laboratory, Aerospace Systems Directorate, High Speed Systems Division. This is the first Air Force Small Business Innovative Research program to receive an experimental “X” designation. 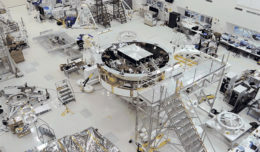 The “X” designation on aerospace platforms and rockets indicate use for testing and evaluating new technologies and aerodynamic concepts.